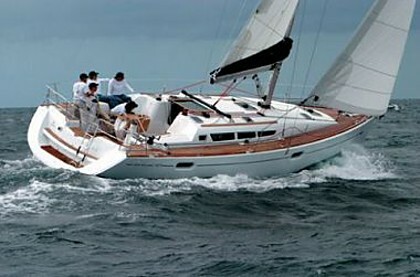 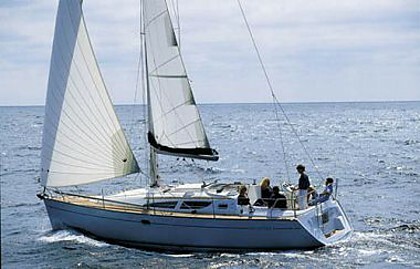 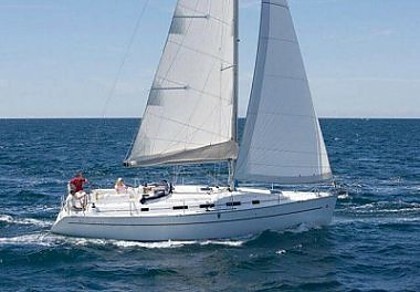 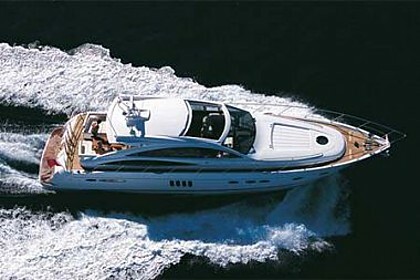 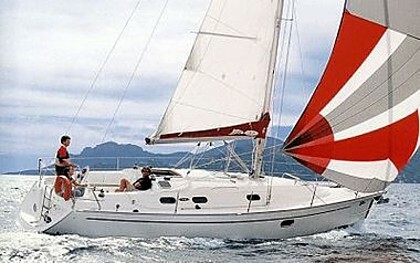 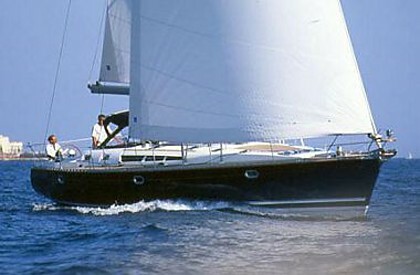 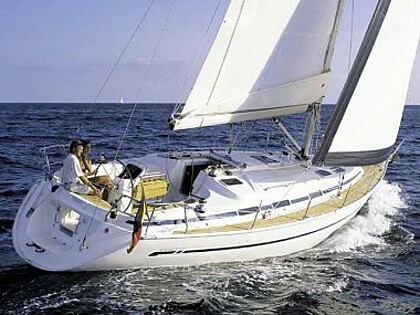 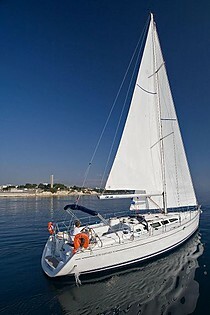 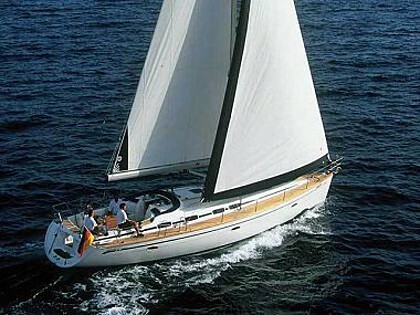 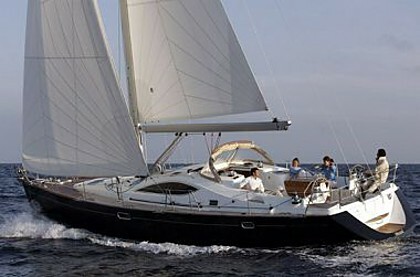 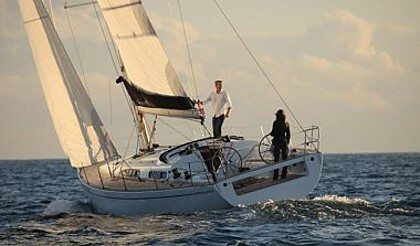 Croatia - charter and sailing: jachts, sailing boats, power boats, motor boats, katamarans - sail across the Adriatic sea. 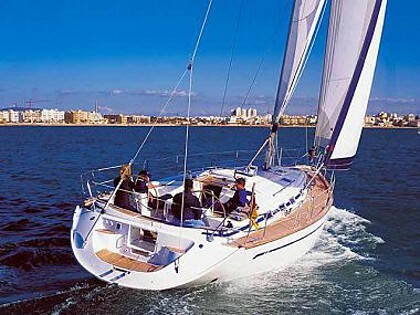 Search the offer of boats guided by their home port. 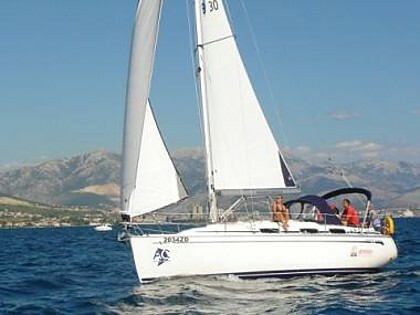 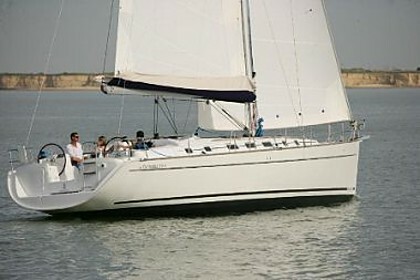 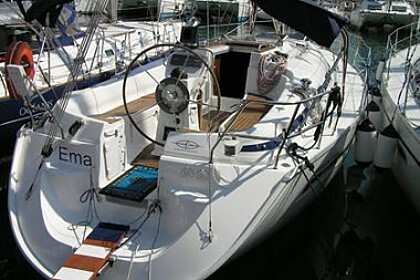 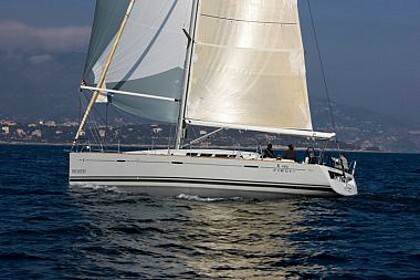 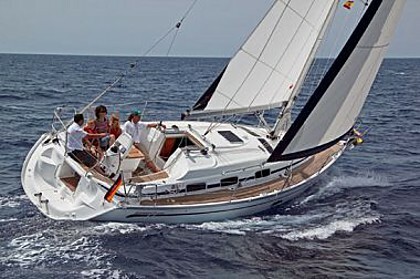 There is a list of ports on this page where we offer sailing boats, catamarans and other vessels for charter in Croatia. 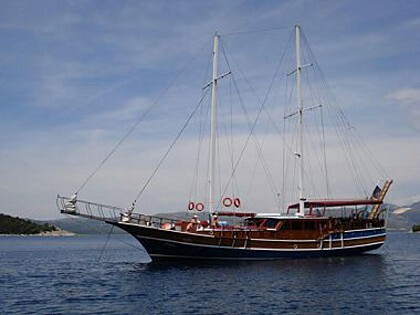 Ports are listed by Riviera and islands which they appartain, being listed from north to south of Croatia. 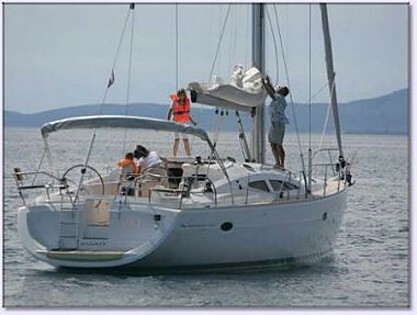 When you click on a particular port you may see the list of ships. 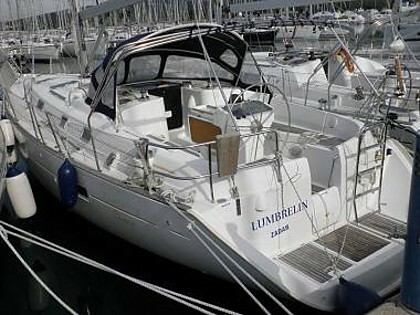 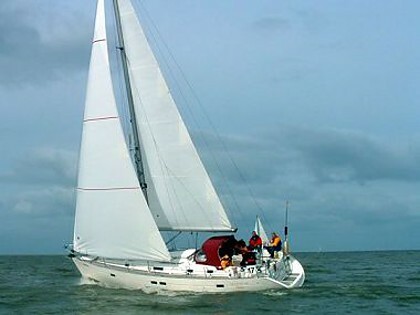 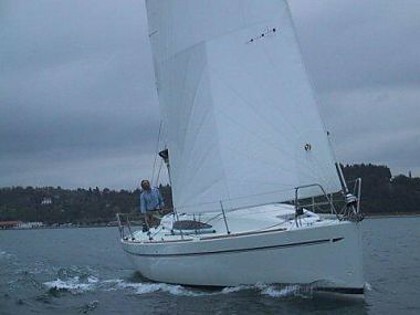 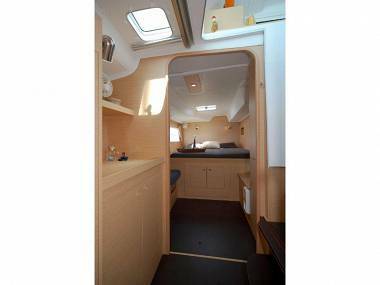 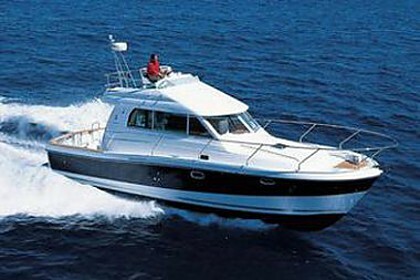 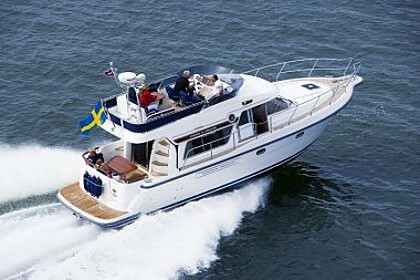 You can see below the pictures the type of a vessel, number of cabins, boat capacity, and the lowest price per person. 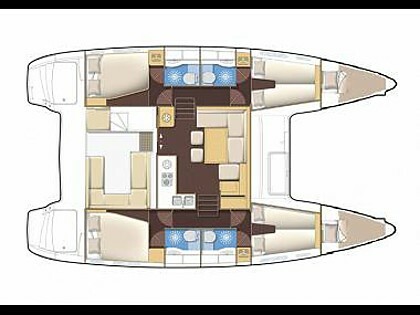 If you want to see details, photos, prices, descriptions, click on the image of the ship. 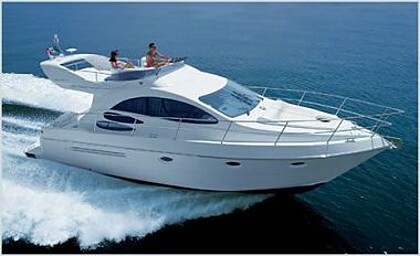 If you want to book it for a period send us an inquiry. 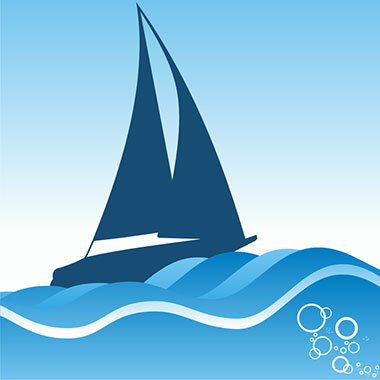 We are open to all issues that interest you. 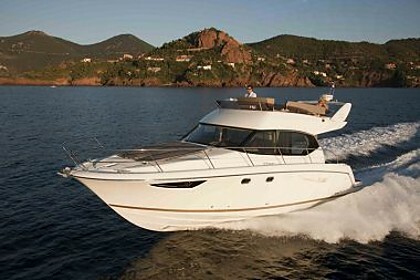 We often offer the additional discounts for charter hire so ask our operators about it.